We have competitive and community programs for athletes age 8 to 18. Spend quality time on the court together. For boys and girls age 4 to 7. 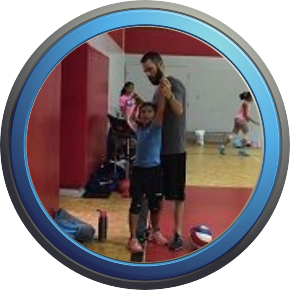 Learn to play program for boys and girls age 8 to 11. 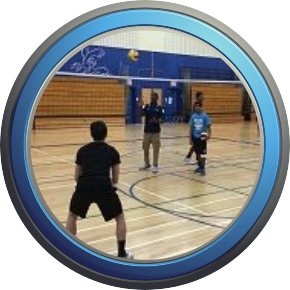 Combines training and gameplay for athletes age 12 to 14. 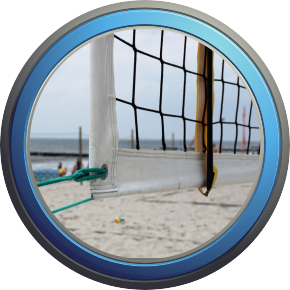 Training and gameplay for boys and girls age 15 to 17. 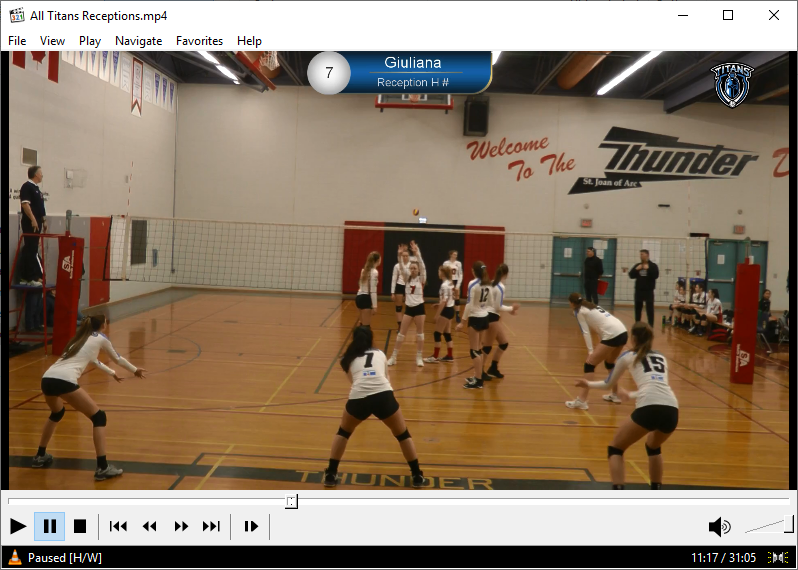 Competitive club teams competing in the OVA and beyond. Programs run from September to May with open tryouts held in September. Learn from Olympians in a fun yet competitive environment over this winter. 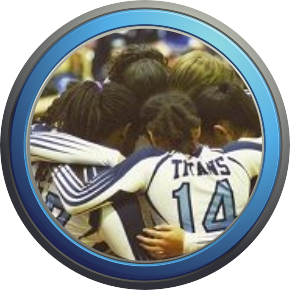 Latest news from the Titans. 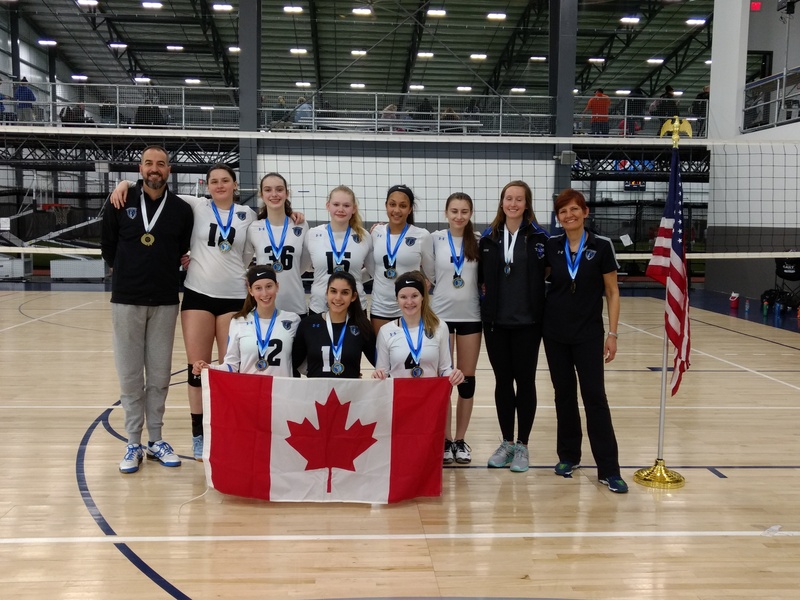 Congratulations to the ladies and coaches of Titans Rhea who captured a GOLD medal in the Silver bracket at the Winter Challenge in Rochester New York! 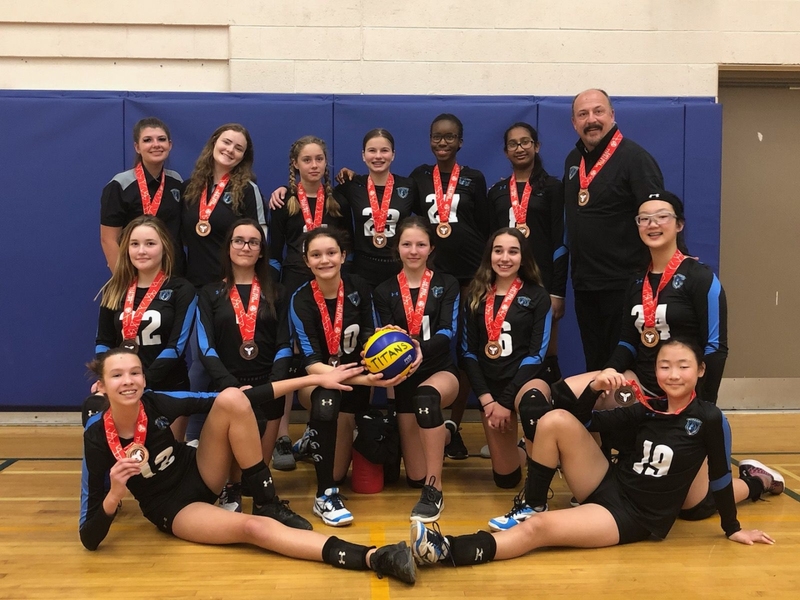 Titans Ares went undefeated and took home gold on March 3 at the 14U Markham Youth Volleyball Invitational Tournament! We are mighty proud of you ladies! Baby it’s cold outside, but these Titans are heating it up on the beach! 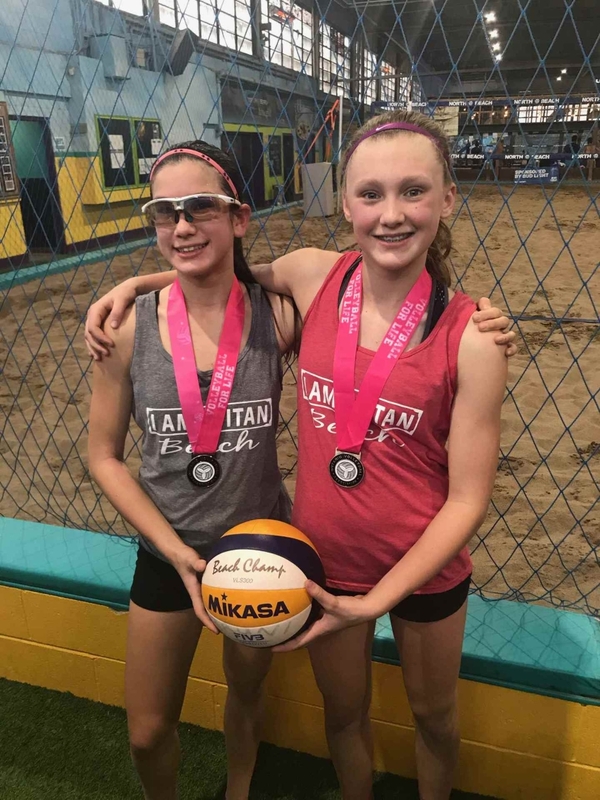 Kiki and Kailee from Titans Helios won silver on February 23 in the U13 Premier beach tournament at North Beach! 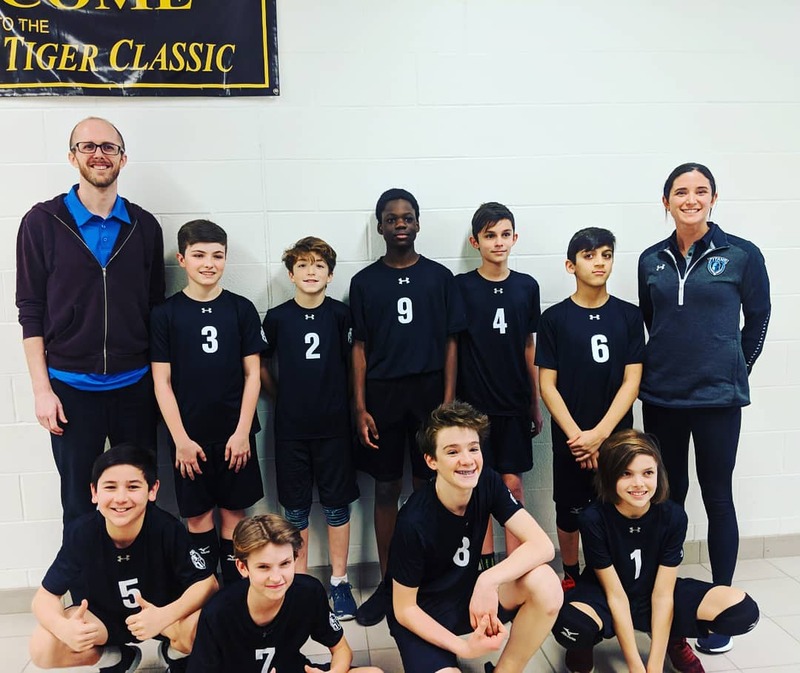 It was debut day for our 14U Titans Unitatis team who played in their first OVA tournament of the season on February 23. The boys worked hard, had fun, and gained lots of experience! 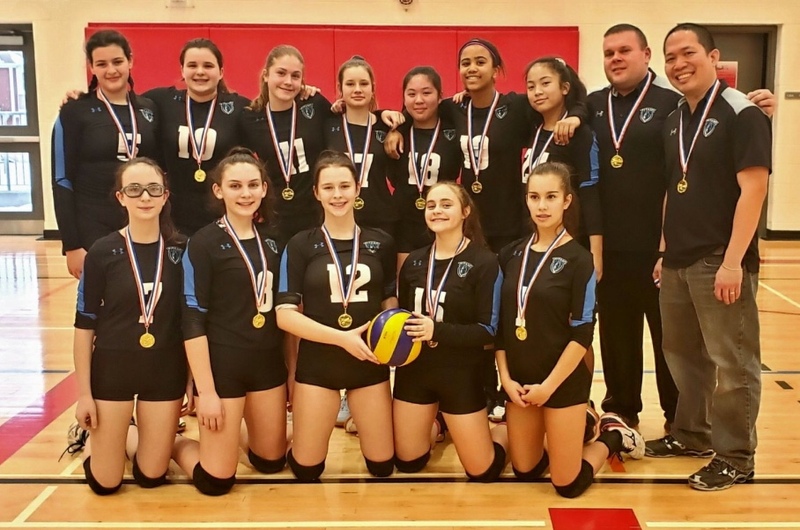 Titans Rhea take home Gold! 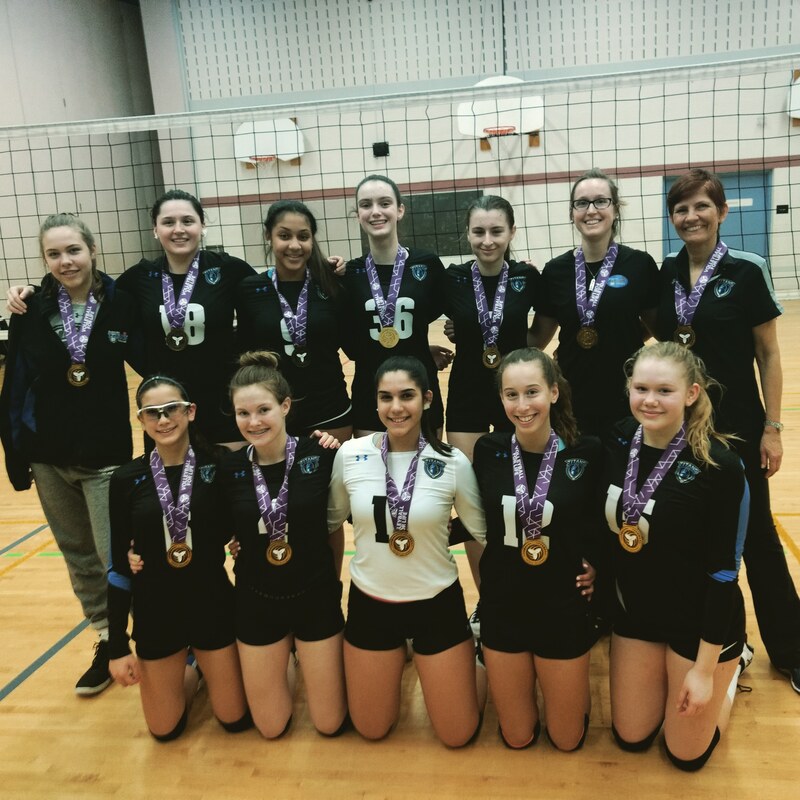 Congratulations to Titans Rhea who, with help from some 14U and 15U teammates, captured GOLD in a head to head match against 17U Toronto West playing up in a 17U tournament! Way to go Titans! 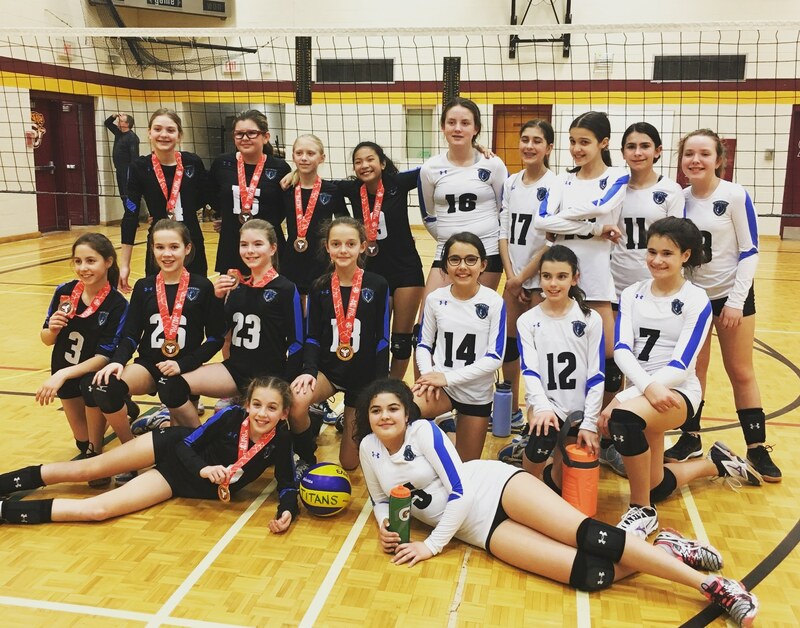 It was Titans vs Titans on Saturday Feb 23 when Hyperion faced the Spartans at the 12U Bronze medal match. Congratulations to Hyperion for taking the bronze! Well done both teams! 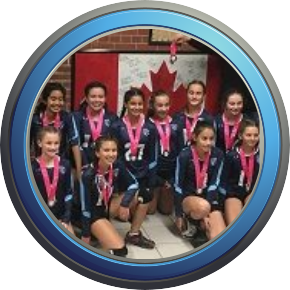 A huge congratulations goes out to our Titans Energy who won their first OVA medal together – a bronze at their 13U tournament! We are so proud of your accomplishments and effort! 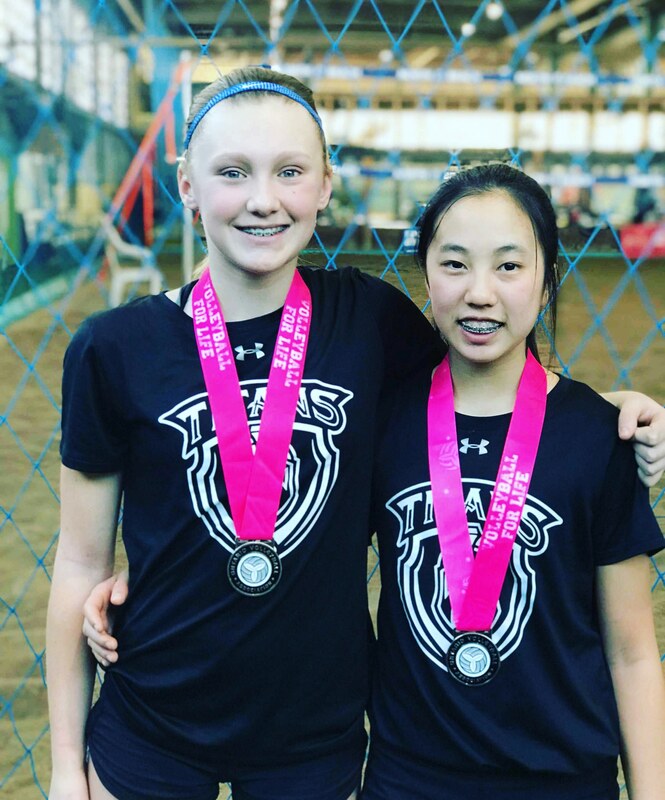 Congratulations to Kiki and Anya from U14 Helios who earned a silver at North Beach, and Karylton and Natalie who finished third in their division!